Beauty Club stylists select the perfect products for you based on your beauty profile. 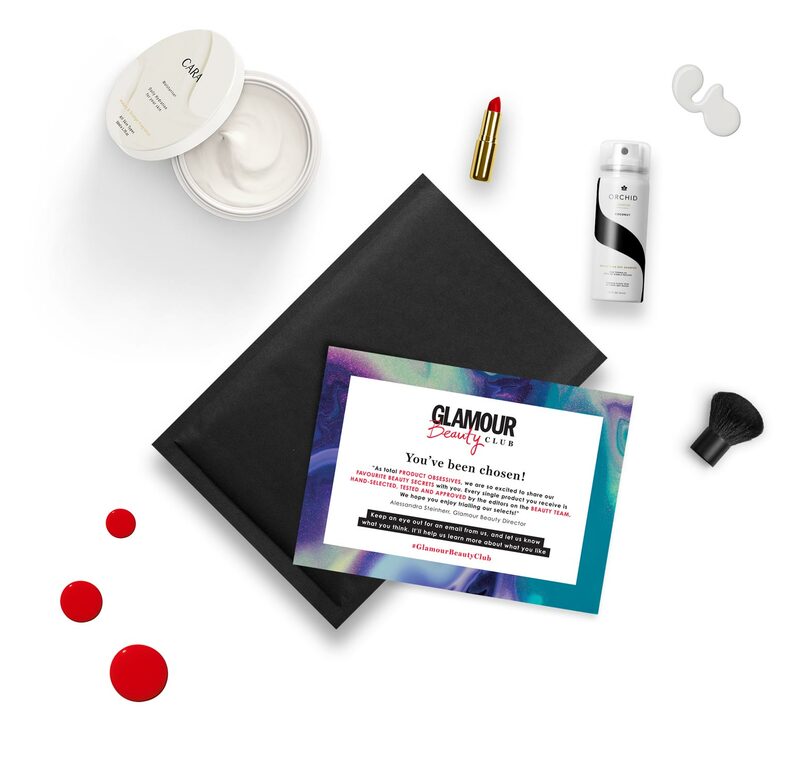 We'll deliver selected beauty products straight to your door for you to try… all for free! Tell us what you think about the products you receive, so we know what you like and what works for you.